Evans, who is expecting twins with wife Natasha, said: “Some of us are mountain climbers and, if you get to the top of your favourite mountain, you become a mountain observer, so I’ve got to keep climbing. The programme currently has a weekly audience of more than nine million, making it the UK’s most listened-to radio programme. 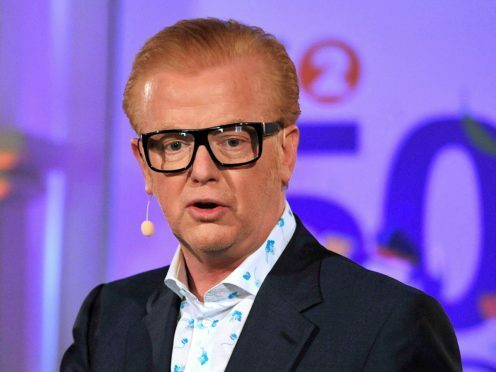 Evans previously hosted the Radio 1 Breakfast show, Virgin Radio and presented TV shows TFI Friday and Don’t Forget Your Toothbrush.